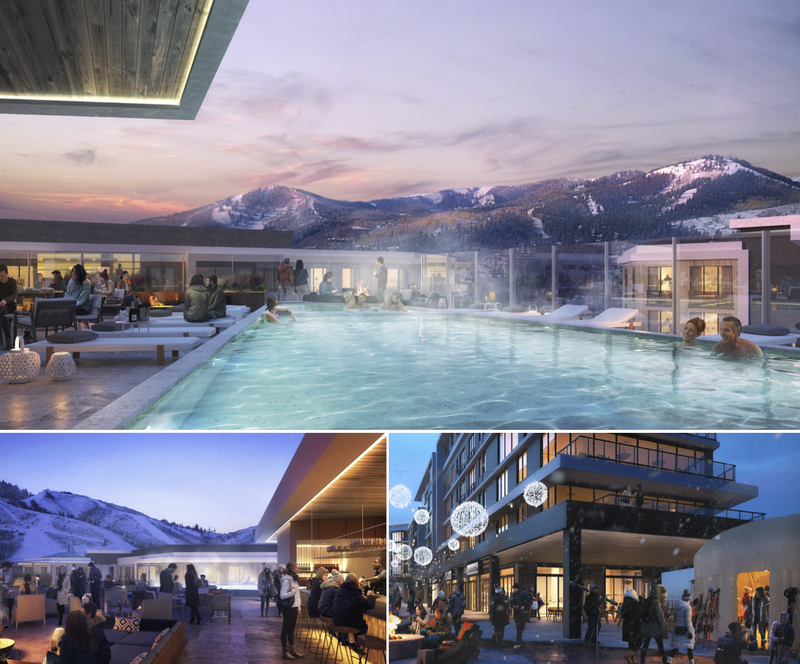 Pendry Residences Park City, a new luxury offering by Montage, is coming to Canyons Village. 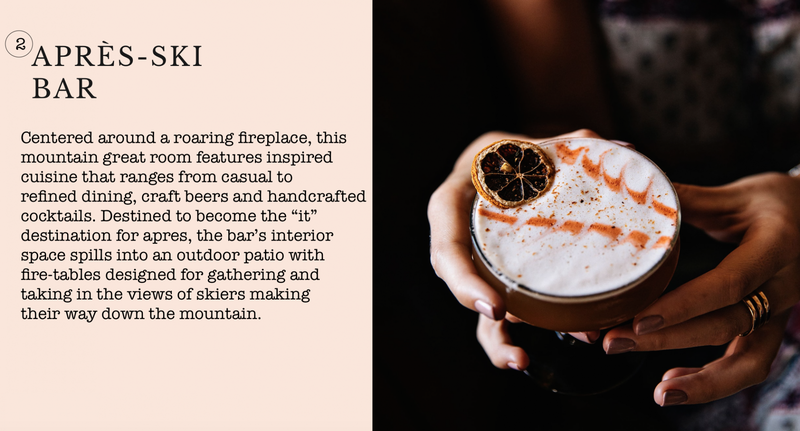 Combining thoughtful service and inspired design, Pendry offers a vibrant gathering place, a unique destination for outdoor pursuits, and cultural exploration. 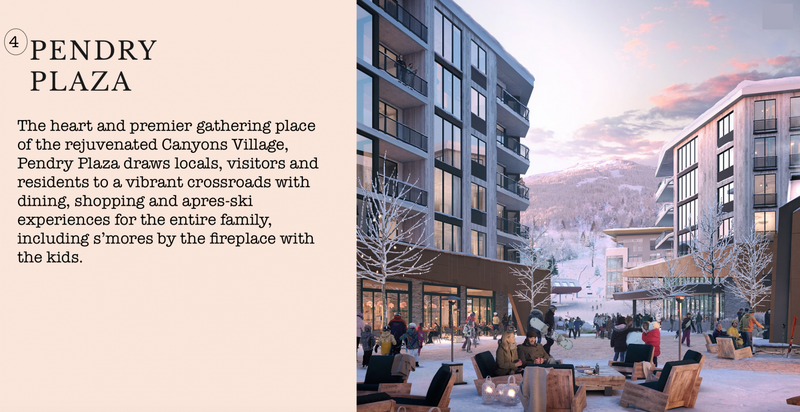 With new culinary experiences, retail and exciting gathering places for après meticulously created by Pendry, Canyons is becoming an energetic and active village base and the front door to Park City Mountain. With more than 7,000 acres of skiable terrain, 17 slopes and 14 bowls, 300 trails and 22 miles of lifts, it offers a collection of experiences for everyone. 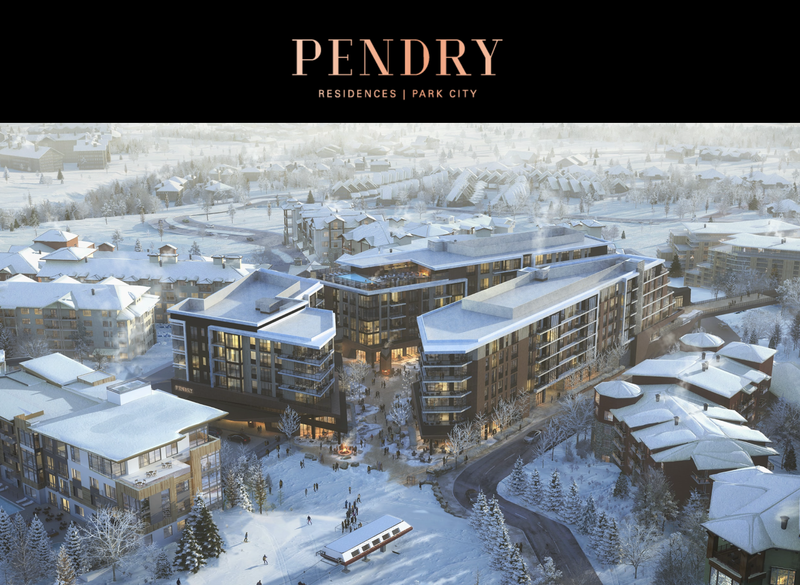 Pendry Residences is expected to cover 200,000 square feet in the center of Canyons Village, wedged between LIFT Park City, the Hyatt Centric Park City, Sunrise Lodge by Hilton Grand Vacations and Sundial Lodge. 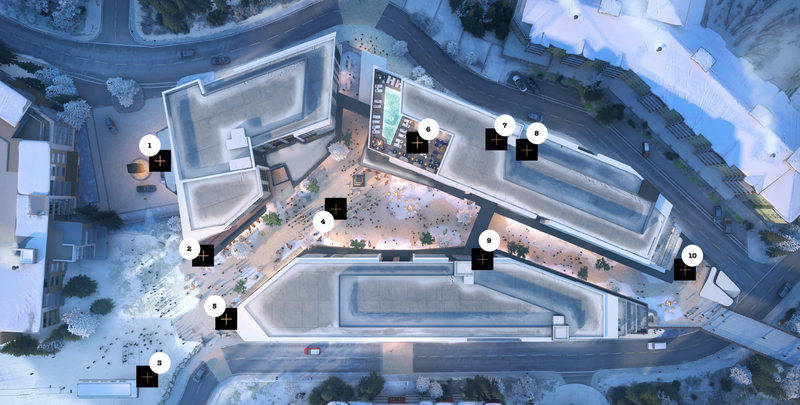 There is expected to be 40,000 square feet of retail space on the plaza level. The lot is currently used as a parking lot. 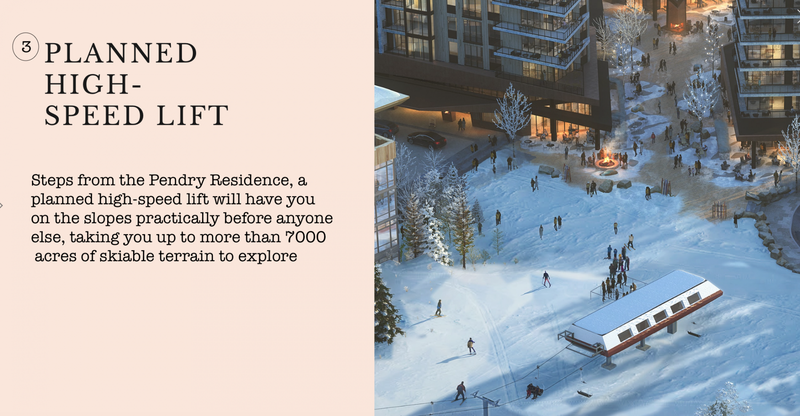 A collection of 150 luxury residences will be offered for sale in winter of 2019 through a Priority Reservation Program. 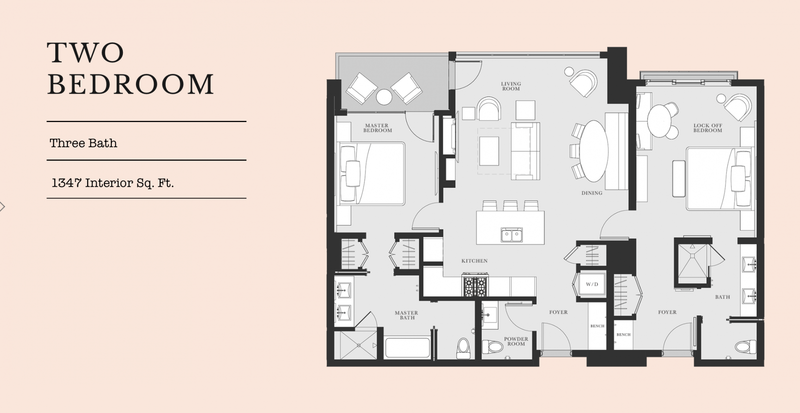 Reservations will be accepted starting in late January with the Reservation Agreement posted on the website approximately three weeks prior to acceptance date. 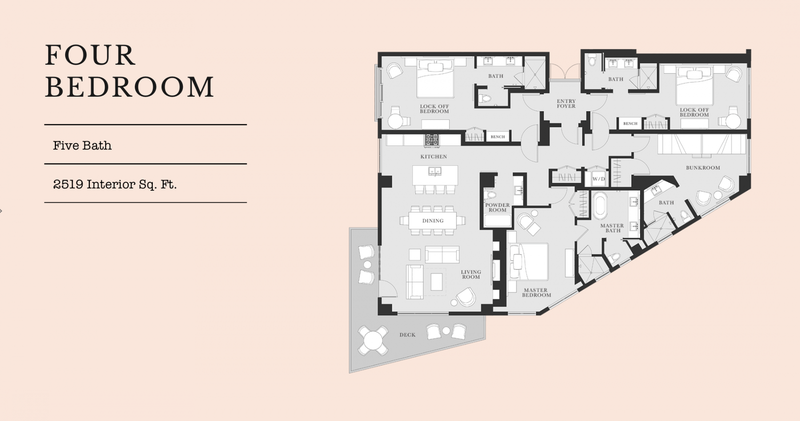 Fully furnished studio to four bedroom residences will be priced from the high $400,000s to $3M+. 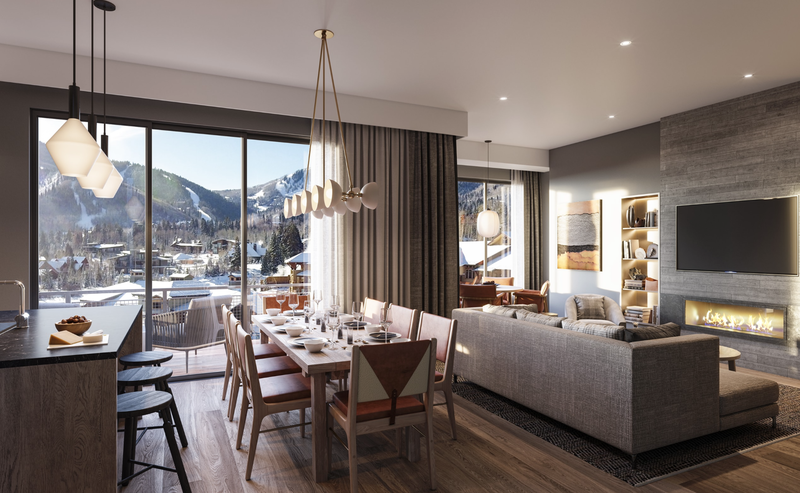 Fully furnished and designed for entertaining and for families to gather, Pendry Residences Park City celebrates its surroundings with expansive windows and living spaces that are open and inviting. Each residence is designed to maximize views and natural light. 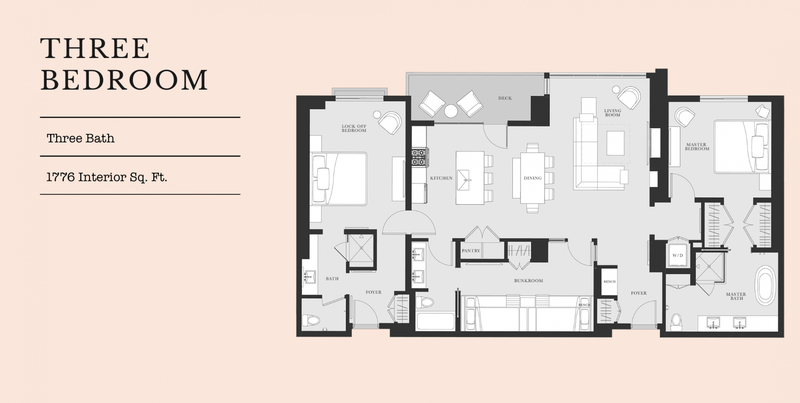 No detail is overlooked in each fully furnished residence, which is crafted in warm woods, quartz countertops, custom millwork and textiles designed with luxurious ease in mind. 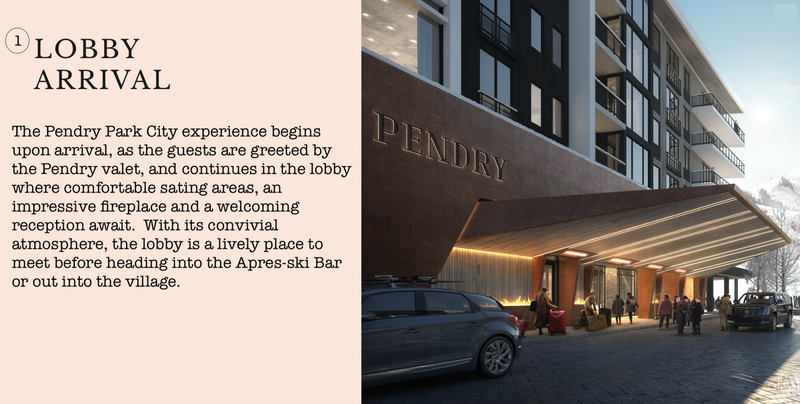 Pendry Park City will include a wide array of floor plans from studio to four bedroom residences. The developer reserves the right to make any modifications and changes deemed necessary. 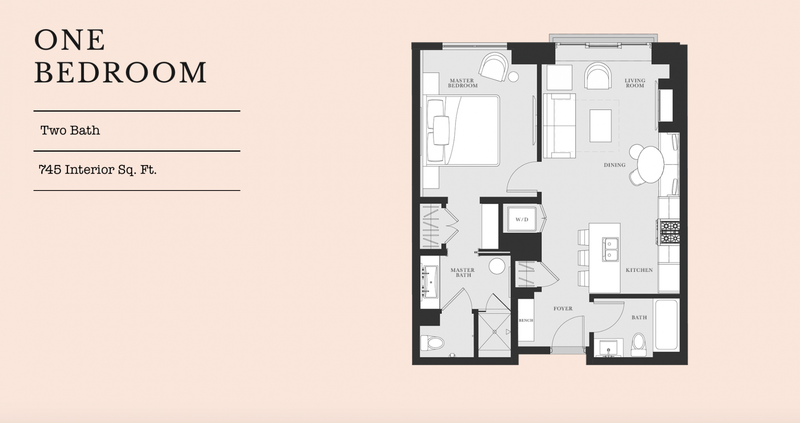 Dimensions, sizes, specifications, furnishings, layouts and material are approximate only and subject to change without notice. 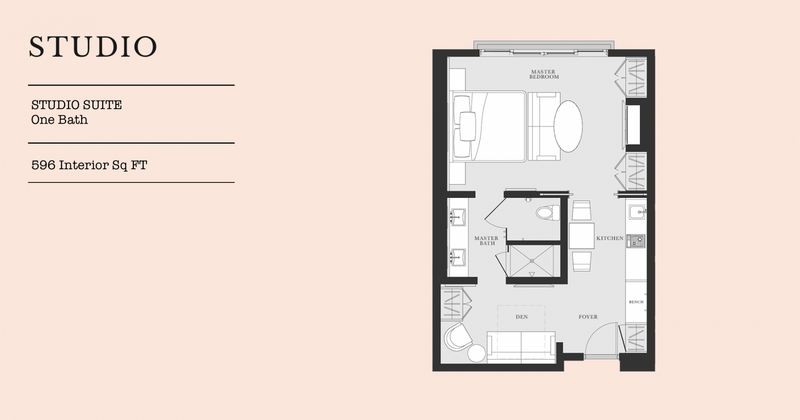 Window sizes, layouts, configurations, ceiling heights may vary from home to home. Errors and omissions excepted. © 2018 BHH Affiliates, LLC. Equal Housing Opportunity - No Federal agency has judged the merits or value, if any, of this property. This is neither an offer to sell, nor a solicitation of offers to buy, any property in those states where such offers or solicitations cannot be made. Not available to residents in the State of New York. WARNING: THE CALIFORNIA DEPARTMENT OF REAL ESTATE HAS NOT INSPECTED, EXAMINED, OR QUALIFIED THIS OFFERING. Illustrations are artist’s conceptual renderings only and are subject to change without notice. 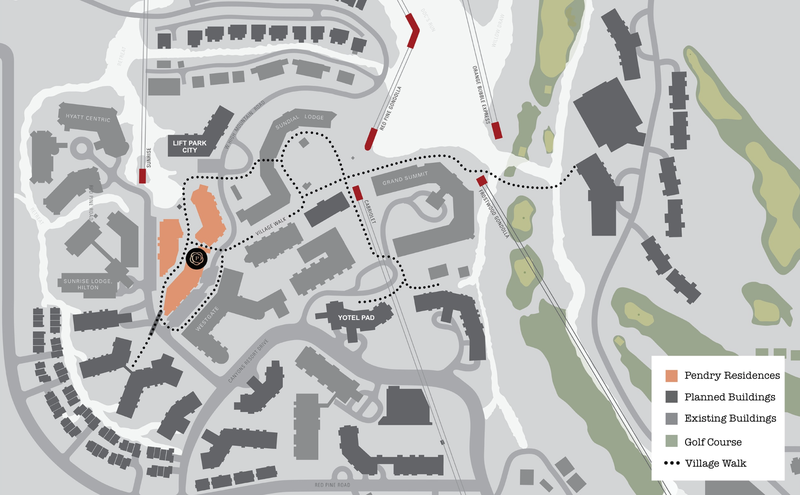 Amenities depicted herein are anticipated but not guaranteed and may not be completed by seller. Neither seller nor seller’s agents assume responsibility for the accuracy of the information contained herein.  Buyers should review the purchase agreement and other offering materials provided by the seller prior to signing any contract to purchase a unit. ©CPRC17 LLC. Unauthorized use of the images, artist renderings, plans or other depictions of the project or units is strictly prohibited. A member of the franchise system of BHH. Designed by SB Architects and IBI Group architects.